Messaging apps have long allowed people to send money and other virtual gifts to their friends and family. Now a collaboration between a Japanese insurer and an online messaging service has introduced a new gift users can send online: earthquake insurance. Sompo Japan Nipponkoa Insurance and Line Corp have launched a service that allows users of Line’s messaging app to send insurance products as gifts to other users, Jiji Press reported. 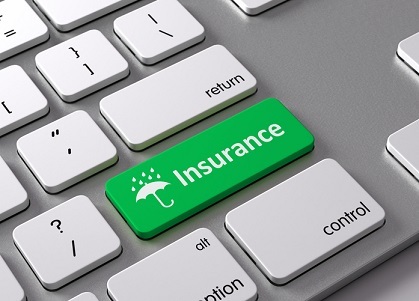 The first product to become available through this service is an earthquake insurance policy. The earthquake insurance policy, which is valid for one year, will pay out ¥10,000 (around US$90) in case their location experiences an earthquake that registers at least a ‘lower 6’ on Japan’s seismic intensity scale. Users can buy the policy through their Line app for ¥500 (US$4.50) and can be gifted to their friends and relatives. The recipient can decide whether or not to accept and be covered by the policy. Once their location is hit by an earthquake that qualified for the payout, Line will send the policyholder a message containing instructions on how to claim the payout. Japan is one of the most quake-prone nations in the world. Around 1,500 tremors occur in Japan every year, and it accounts for around 20% of global quakes of magnitude 6 or greater. Scientists have warned that the eastern coast, where Tokyo is located, is at a high risk of strong earthquakes in the next 30 years.